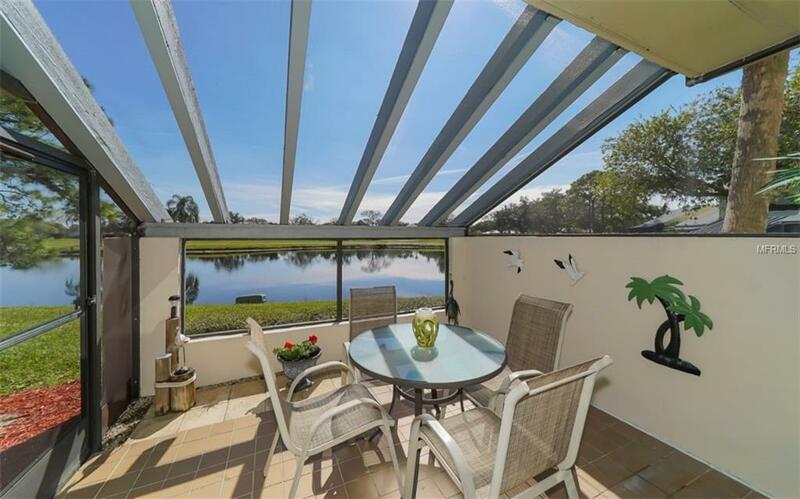 Meadowlake is the setting for enchanting Florida beauty, quiet afternoons, and sweet serenity. 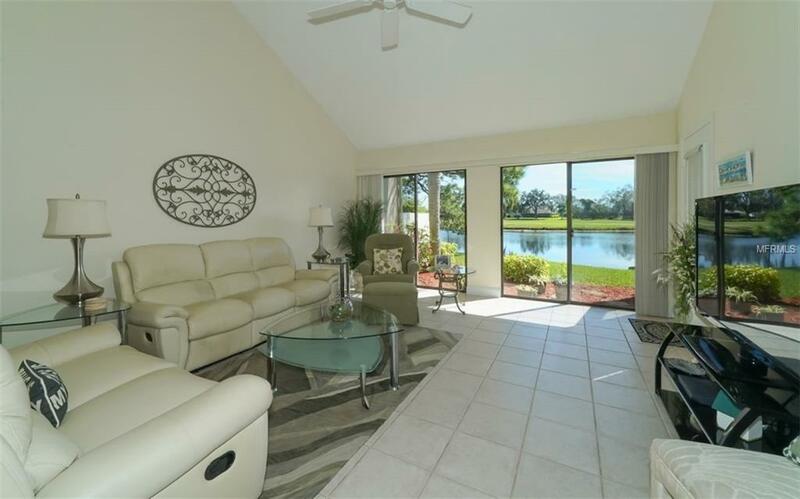 Overlooking post-card perfect lake and golf course views, this three-bedroom home is one of the largest units. 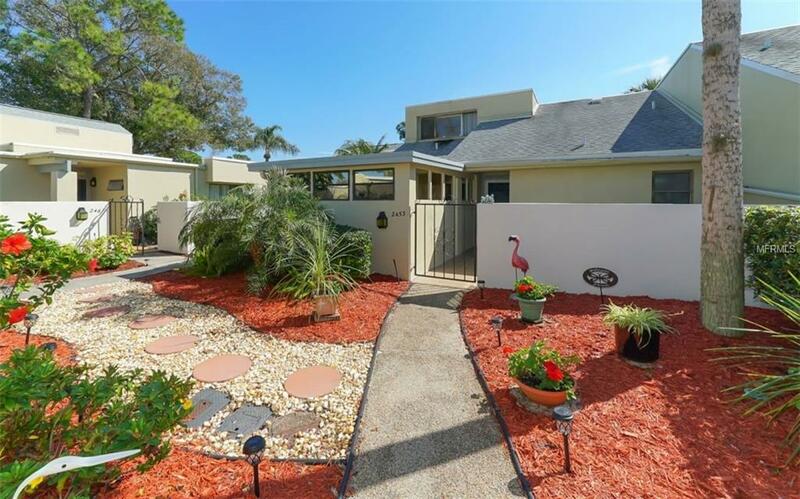 Enhanced by new landscaping and paint in 2019, the homes curb appeal is sure to impress. With southern exposure, this home is ideal for capturing sunsets and providing protection from direct sunlight. Once inside, lovely areas for entertaining and relaxing abound with neutral tile that flows from space to space. After a day on the course, put your feet up in the living room, open the sliding glass doors and enjoy the refreshing evening breeze. Prepare your signature recipes in the recently updated kitchen equipped with white appliances. A bonus room can be used as an office, reading room, art or in-home yoga studio. Furniture negotiable with sale so you can move-in with ease. The lanai is supremely private and invites you to escape to the outdoors where comfort is assured. A community pool awaits while the golf and tennis courts (available with optional membership) beckon for your daily dose of competition and conversation with friends. The Meadows is centrally located near the impressive array of Sarasota amenities from shopping to dining and culturally-inspired events to breathtakingly beautiful white-sand beaches. 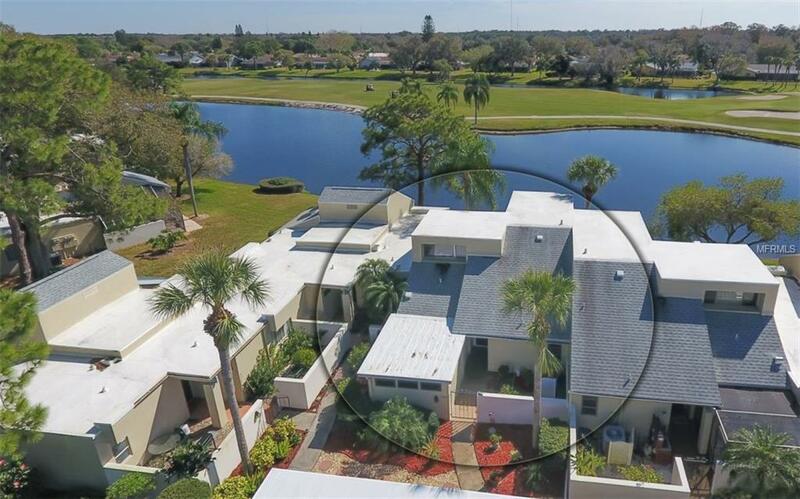 It is a golf course community with two 18 hole championship courses, an 18 hole walking course, 18 Har-Tru tennis courts, walking trails and lakes. Available with optional membership.